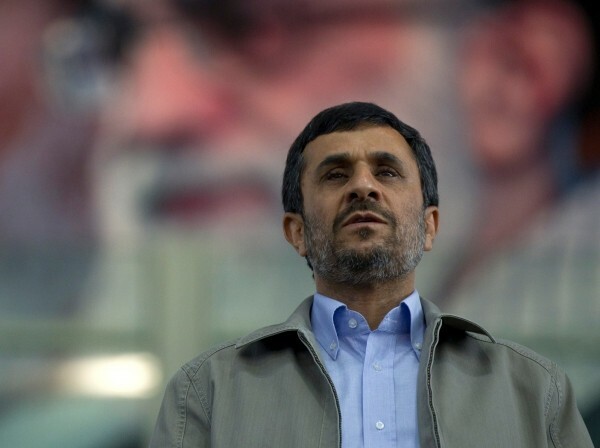 Khamenei and Jafari are unlikely to allow the political faction loyal to Ahmadinejad to win elections for parliament in 2012 and the presidency in 2013, writes Alireza Nader. If the U.S. does not improve its ability to track federal spending and develop reliable measures of effectiveness, precious federal disaster aid will continue to be at risk of being squandered, writes Agnes Gereben Schaefer. Policies to stimulate African development require evidence that is difficult to obtain using existing indicators, writes Watu Wamae. From the standpoint of policy makers, the basic challenge is to ensure that liability concerns do not derail the clinical value of new CDS technology, write Michael Greenberg and M. Susan Ridgely.